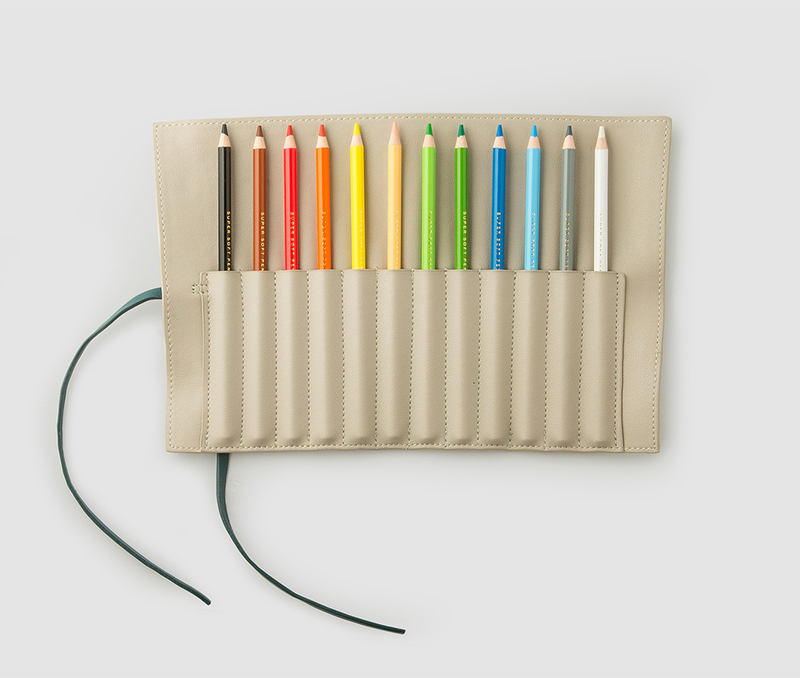 Take your most useful pencils with you on the go! 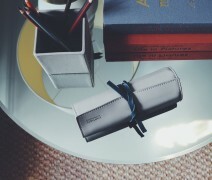 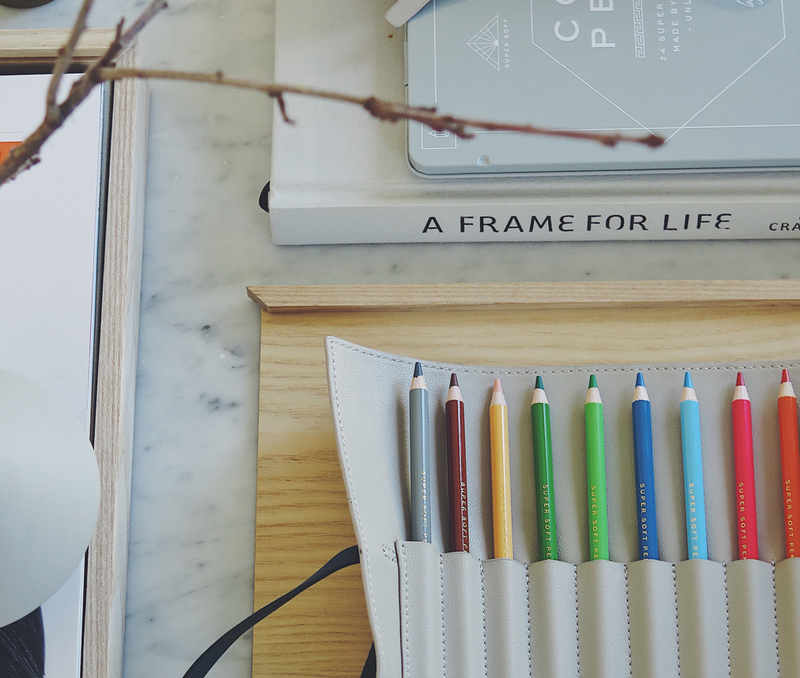 Each durable faux leather roll holds up to 12 pencils, handmade in unique timeless design. 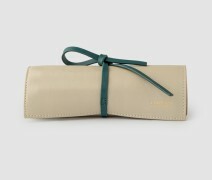 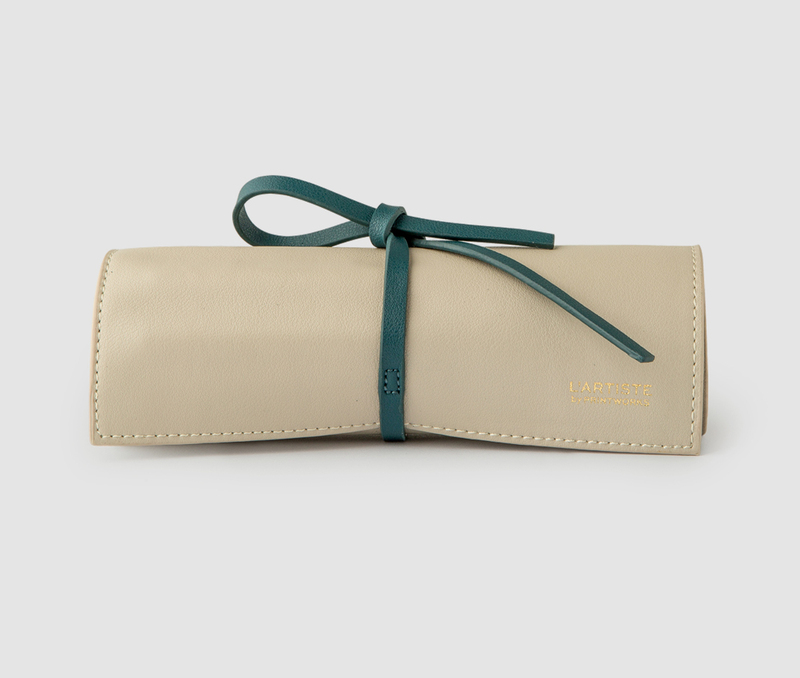 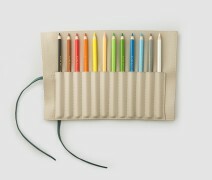 The pencil case roll contains 12 beautiful colours you need to get started. 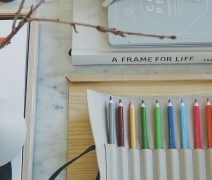 Soft and extra thick core increases the pencils life.